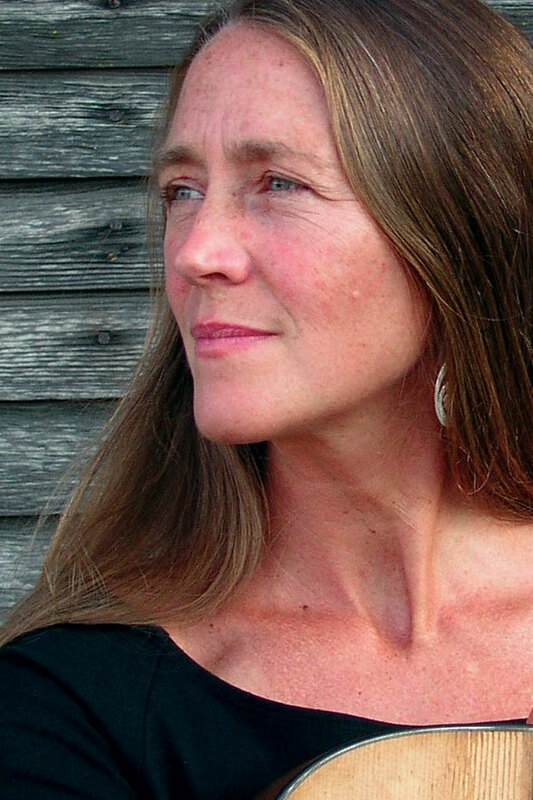 As a flute teacher, Carolyn specializes in traditional Irish music and improvisation. Additionally, she teaches flute method including reading music, producing and maintaining good tone, articulation, and rhythmic studies. On guitar, her specialization is fingerstyle in both standard and alternate tunings, and she works with songwriters to craft potent lyrics, melody, and chord progressions. Hammered Dulcimer lessons focus on Celtic music. She helps the student to develop lush arrangements that fit their current technique level and encourages technique development through scales, arpeggios, and rhythmic study. Rick specializes in traditional and classical music with emphasis on musicianship and back-up playing. In 1975, Rick first learned to build and play the dulcimer in Charlottesville, Virginia, after receiving a master’s degree in nuclear physics. He has since founded the Whamdiddle Dulcimer Company, built hundreds of dulcimers, performed and taught workshops at the Augusta Heritage Center in West Virginia, the Wisconsin Stringalong, collaborated with the Seattle Symphony on a movie score and recording, and was featured in a TV documentary for PBS entitled Craftsman of the World. Rick’s musical tastes are diverse, covering a wide range of styles and traditions, changing easily from old-time to classical. 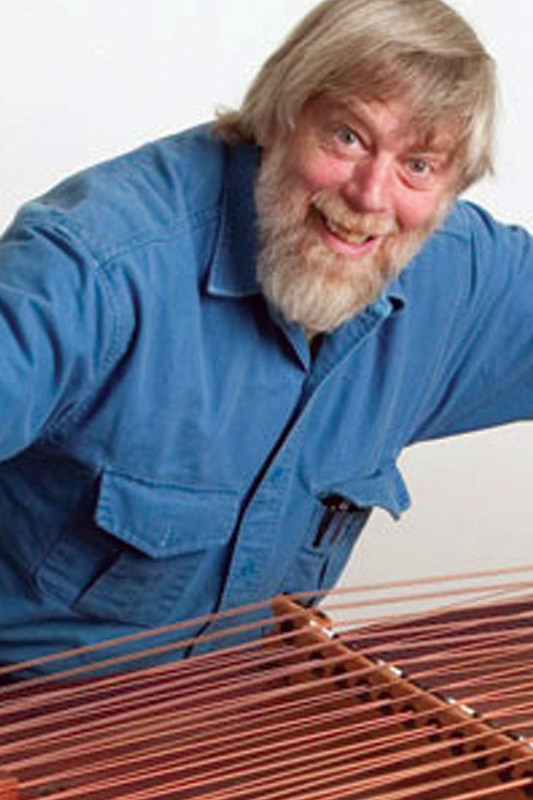 He has four well-received albums that highlight his innovative performance on the dulcimers he designs and builds.